The traditional historic name for slots was “The One Armed Bandit” and it is easy to understand why they got that name. 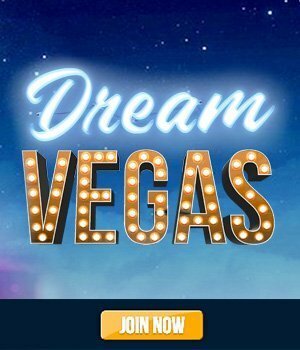 But slot machines have graduated from those early Western times and gained “some” more friendly names, the most popular of which is simply “slots” or slot machine. They have also gained in status from “machine” to high tech slots that have entered the computer age with a vengeance. Credit Meter: When the player slides a bill into the coin acceptor, the credit meter will record the number of tokens the bill represents. For example, a $20 bill will record 80 credits on the credit meter of a quarter slot machine.  Electronic Gaming Machines: This term includes all coin-operated casino games such as slots, video poker, flip it games, horse racing games, and all other coin-operated electronic games. Hold: This is the opposite of a payback percentage. It is the percentage of the money played that is retained by the casino. If a machine is set to payback 86%, the hold is 14%. The hold can range from 1% or less on large denomination machines to as much as 25% to 30% on penny or nickel machines at certain casinos. Hopper: This is where the coins are held in the machine. Often hoppers are filled to overflowing by players, so they don’t only run empty they sometimes are overflowing. When this happens the excess coins drop into a bucket underneath the hopper. The buckets are usually emptied in the early morning hours when the traffic is light. Hopper Fill: When there are not enough tokens in the hopper to service the player, a hopper fill is required. Casino personnel open the slot machine and fill the hopper with tokens, usually stored in a cabinet underneath the slot machine itself. When you witness a hopper fill, note that the casino employee, after emptying the clear plastic token bag, will hold the bag up to the security camera so that the camera can record the fact that the bag is empty. Loose Slot: This refers to any slot machine that is paying off. It is “loose” with its money. Also known as a “hot” machine. The opposite of a tight slot. Payback Percentage (Return To Player – RTP): This is the percentage of money bet on a machine that is returned to the players over time. If a machine is set at the factory to pay back, say 86%, it will pay that percentage back to the players over several hundred thousand pulls. Pay Line: Usually the line in the middle of the slot window but also it can be three lines or even five lines. Only winning symbols on a pay line will drop coins in the tray. Pay Table: This table is usually located above the reels. It describes the amounts paid off for different combinations at different bet levels. This is a very important aspect of slots and players must be aware of the paytable of individual machines. On electronic machines, the paytable appears on the monitor when called by the player. 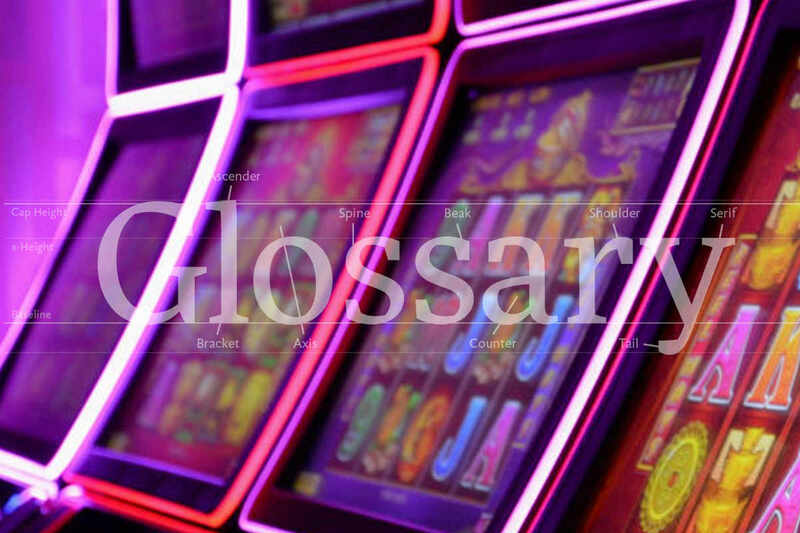 Progressive Slots: This is a group of machines linked together to produce a bigger jackpot. The machines may be in one casino or may be located in several different casinos. A small portion of every pull is added to the large “progressive” jackpot. They are so called because, as time goes on, the jackpot gets progressively larger. Generally, a progressive jackpot only pays off with a max coin pull. Random Number Generator: This function of the central processor unit of a slot machine motherboard produces a random number used by the slot machine software to “seed” the program that decides where the reels stop. Reels: The reels upon which the symbols are displayed, usually three reels but sometimes you will find a two-reeler and four or even higher. The more reels the machine has the harder it will be to hit the jackpot. Symbols: This refers to the images of fruits or bars or Betty Boop’s that decorate the reels on a slot machine. The combinations of these symbols that rest on the payline when the reels stop determine the payout. Symbols are also referred to as stops. Take Cycle: This is the opposite of the pay cycle. If you subscribe to the pay/take philosophy then you believe that a pay cycle is followed by a take cycle, whereby you may get the odd small hit but essentially it’s feeding time for the slot. Tight Slot: This is a machine that is “tight” with its money, it is not paying off too much. Also known as a “cold” machine. The opposite of a loose slot. Tilt: Slots tilt usually because they have run out of coins, or because a coin is jammed in the mechanism. They stop paying and the tilt light comes on. Coins owing the player are held in the slot’s memory and will pay after corrections have been made to the problem. I have never seen a machine that didn’t give out the correct number of coins, regardless of a tilt. Window: This is the glass cover behind which the reels spin. The pay line is usually painted across this window.